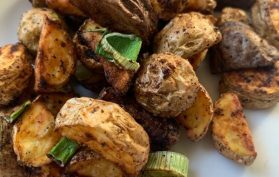 breakfast potatoes | Ridge's Stitches | Health Coach. Yoga. Clothing.